Chances are if you have flown in an airplane our abrasives have helped in some way to put it in the air. 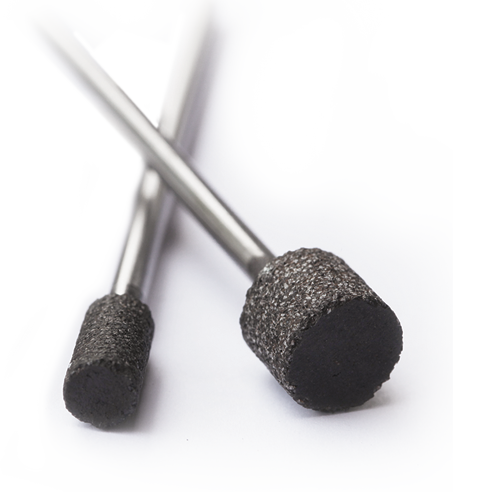 With our hot pressed resin mounted points we help these aerospace companies provide a faster cut rate with twice the life of vitrified abrasives. 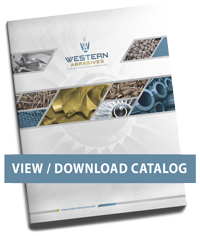 This is a highly regulated industry and products have to achieve the highest of standards and tolerances. Our hot pressed resin mounted points help achieve this standard and have been an industry standard for over 50 years.